where youth come together to grow, learn, and play. 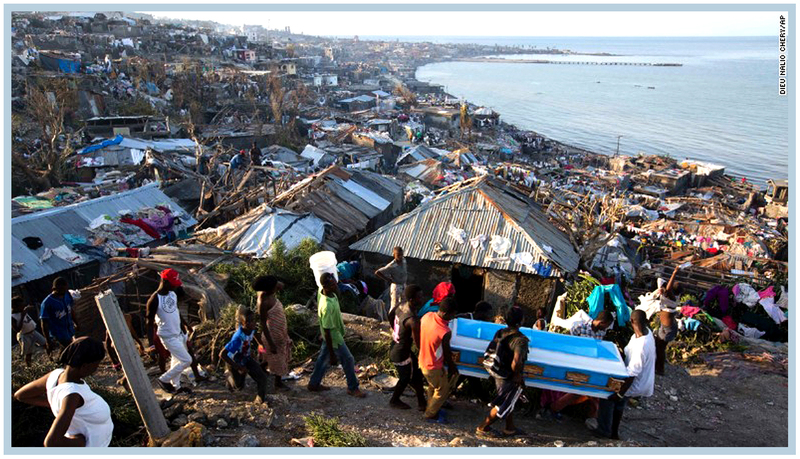 Please join me in dipping into our emergency funds and/or foregoing eating out/special treats in order to share our excess with the most vulnerable in Haiti. I spoke with my friend, David Diggs at Beyond Borders, this morning and they are already planning with their other partner organizations to respond as soon as the storm passes Haiti and staff is able to get out to assess needs. As you may remember from prior emails from me, I have been partnering with Beyond Borders for years. It is likely that the community I have been partnering with on LaGonav has lost its school building. Our hope is to help get the kids back in school ASAP since this helps them recover from this trauma. As we begin to read about and see the images of the devastation, let’s allow the grief to flow through us into prayer and action. The Quixote Center is a multi-issue grassroots organization pursuing social justice and equality. We strive to make our world, our nation, and our church more just, peaceful, and equitable in policy and practice. Hurricane Matthew has ravaged southern Haiti, a region already fighting for survival. 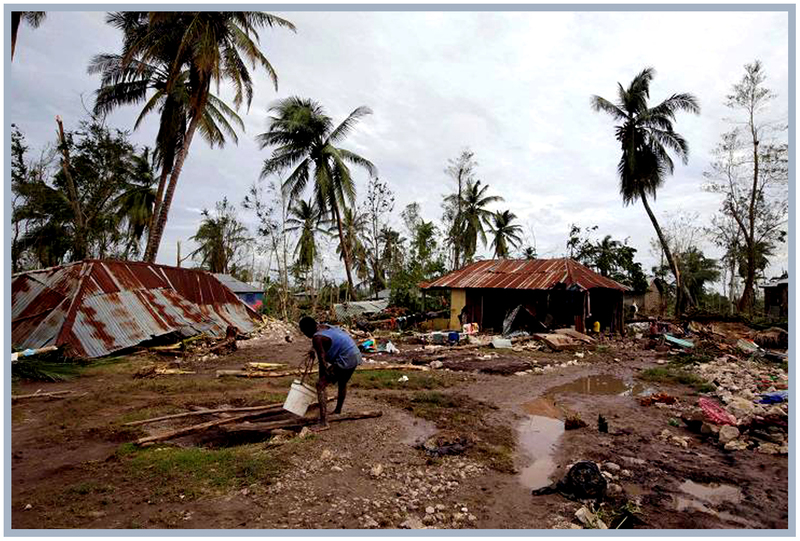 The storm collapsed the principal bridge connecting the region to the rest of the country, making aid and relief efforts especially challenging. Communications are largely out, and until they are restored it is impossible to know th e full extent of the damage. We are waiting to hear from two colleagues in the region. Major damages from Hurricane Matthew will be seen in lack of clean water, the destruction of homes, and the drastic depletion of livestock. High winds and heavy rainfall have damaged homes and caused flooding of low-lying areas of Gros-Morne, but our partners report that the effects were less severe in this area than predicted. I believe that this is due in part to the massive reforestation effort that the Quixote Center network has supported in the region for more than twenty years. I am writing to ask you to reach deep in your pocket and donate to the relief effort in the south. 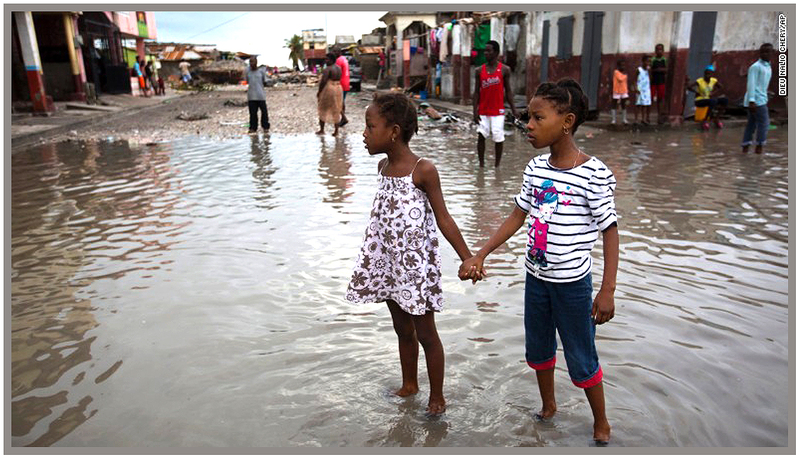 We will direct these funds to organizations rebuilding in Les Cayes and Jeremie. Please make a donation today to kick off the relief and rebuilding effort. A gift today will help to sustain these struggling communities in the wake of this historic storm. From all of us at the Quixote Center and from our friends in Haiti: THANK YOU!